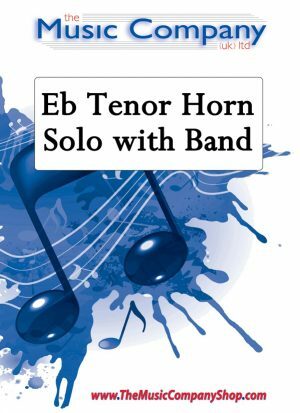 Solos, duets and section features with brass band accompaniment. 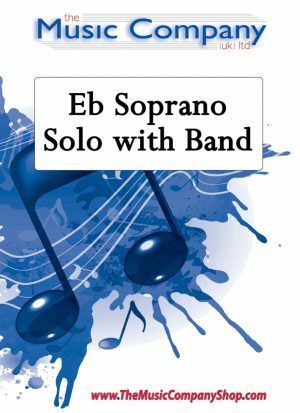 Eb Soprano solos with Brass Band accompaniment. Euphonium solos with brass band accompaniment. Baritone solos/duets/features with brass band accompaniment. Bb Cornet solos with brass band accompaniment. 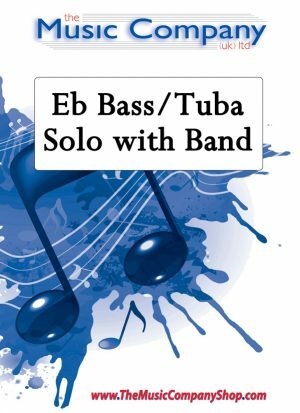 Eb Bass/Tuba solos with brass band accompaniment. Flugel solos with brass band accompaniment. Solos/features for the lower brass sections within a brass band. Percussion solo/section feature with brass band accompaniment. Trombone solos with brass band accompaniment.